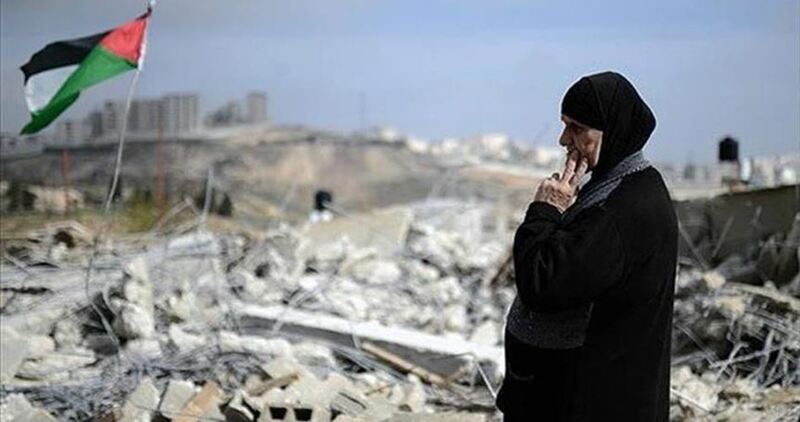 The Palestine Solidarity Campaign (PSC) announced its intent to take the U.K. government to court to challenge restrictions on pension scheme divestment from companies involved in Israel’s human rights violations. PSC announced in a press statement that it is seeking judicial review of the changes to the rules governing Local Government Pensions Schemes (LGPS) that will prevent ethical decision making with regard to human rights abuses and the arms trade. PSC is concerned that these new measures: threaten the civic right to boycott and divest from companies involved in human rights abuses and the arms trade; limit fundamental rights of freedom of expression and freedom of conscience; amount to Westminster overreach into local government affairs; and undermine public sector employees and pension holders’ freedom to make collective decisions to invest and divest funds as they wish provided there is no financial detriment. In October 2015, the British Government announced it would amend LGPS rules to make clear that it considered using pensions and procurement to pursue boycotts, divestments and sanctions against foreign nations and the UK defense industry are inappropriate. According to PSC, this was announced specifically with the aim of curtailing divestment campaigns against UK defense and international or Israeli firms implicated in Israel’s violations of international law. PSC believes that public sector employees and pension holders should have the right to make decisions about their finances and invest and divest funds as they wish, in accordance with the LGPS legal, ethical and fiduciary obligations..
PSC believes that this is governmental attempt to undermine the peaceful boycott, divestment and sanctions (BDS) movement for Palestinian freedom, justice and equality, which is modeled after the South African anti-apartheid boycott movement. PSC is part of this global movement of people who have answered the 2005 Palestinian civil society call for a campaign of boycott, divestment and sanctions measures until Israel adheres to international law. Boycott and divestment campaigns are a traditional and effective form of non-violent protest used throughout history by human and civil rights defenders. With this legal action, the PSC aims to uphold the civic right to boycott and the fundamental rights of freedom of expression and conscience. To mark UN Human Rights Day on 10 December, over 200 legal scholars from the UK and other European countries signed an open letter declaring that it was a lawful exercise of freedom of expression to advocate for Palestinian human rights (as set out in international law) through BDS measures against Israel’s regime of occupation and oppression. The Palestine Solidarity Campaign is the largest UK civil society organization dedicated to securing Palestinian human rights and denouncing Israel’s flouting of international law and its continued military occupation of Palestine. A 2008 document, leaked by whistleblower Edward Snowden, says the British were concerned about Israel's stance on Iran. GCHQ also spied on Israeli diplomats, and defense firms. British intelligence spied on Israeli diplomats and firms in addition to its military, the French daily Le Monde reported on Wednesday, based on leaked documents that came into the possession of whistleblower Edward Snowden. In one of the files, Britain’s GCHQ intelligence-gathering apparatus defined Israel as "a true threat" to the Middle East. “The Israelis constitute a true threat to regional security, notably because of the country’s position on the Iran issue," a leaked top secret document from 2009 said. According to Le Monde, the GCHQ collected information on Israeli diplomats, including a person described by the newspaper as the second-highest ranking official in the Israeli foreign ministry. That person was not named. The British also spied on the Palestinian Authority, the report said. Email correspondence belonging to the Israeli ambassadors to Nigeria and Kenya was also the subject of British intelligence-gathering efforts as was Ophir Optronics, a firm deemed to be tied to the Israeli defense establishment that specializes in fiber optics, and the Hebrew University of Jerusalem’s Racah Institute of Physics. According to Le Monde, the GCHQ kept track of the phones of Palestinian Authority President Mahmoud Abbas as well as that of his two sons, Yasser and Tarek Abbas, on December 9, 2008. Noting that these interceptions occurred three weeks before Israel’s military offensive in Gaza in January 2009, the newspaper suggests they may have served to aid Israel to prepare for the operation. From the end of 2008 through 2009 the British agency monitored communications among the PLO secretary general and numerous Palestinian delegations, in particular those in France, Belgium, Portugal, Pakistan, South Africa and Malaysia. It also spied on Israeli Arab lawmaker, Dr. Ahmad Tibi, and former Palestinian Prime Minister Ahmed Qurei. The Le Monde report followed a previous publication based on documents stolen by Snowden dealing with spying by U.S. and British intelligence on Israeli military aircraft. For 18 years, GCHQ and its American counterpart, the NSA, had collected drone transmissions after cracking the Israeli army’s encryption for communication among fighter jets, drones and army bases. The information was reported in January by The Intercept and the German newspaper, Der Spiegel. Britain and the United States reportedly have used this access to monitor Israel Defense Forces operations in the Gaza Strip, watch for a potential strike on Iran and keep tabs on drone technology that Israel exports. 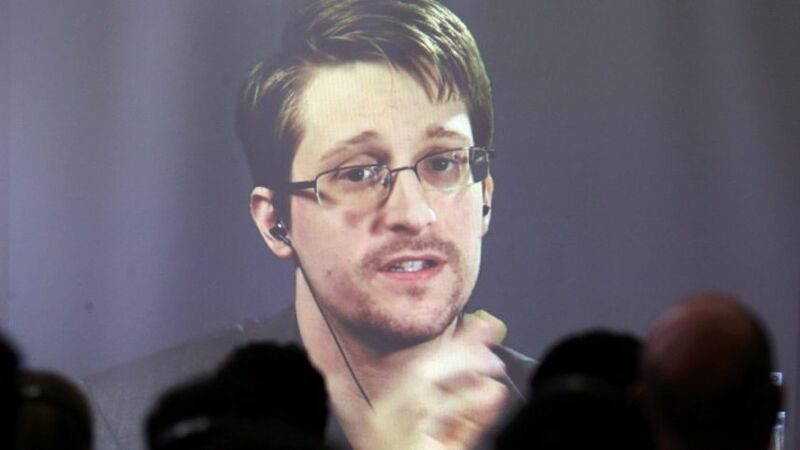 Snowden worked for U.S. intelligence before publishing classified material in 2013 and fleeing to Russia. Palestinian activists in Britain demanded a formal apology from the UK for supporting the idea of a Jewish state in Palestine almost a century ago and an official recognition of Palestinian suffering. 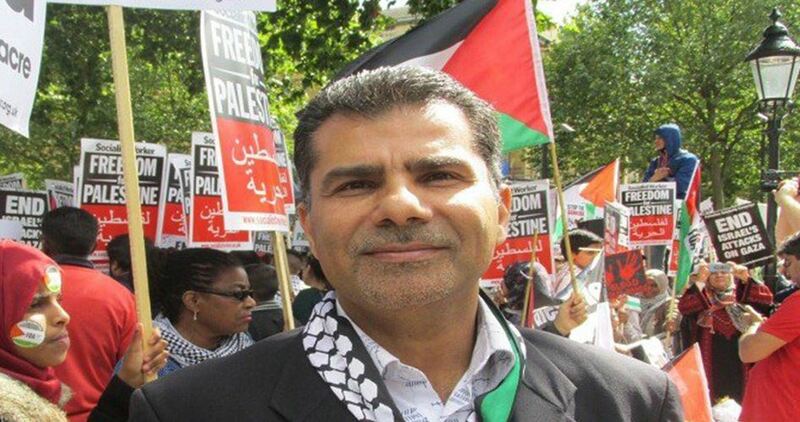 Former head of the Palestinian Forum in Britain Ziad Aloul hailed the Palestinian Return Center’s launch of the Balfour Apology Campaign on the 100th anniversary of the Balfour Declaration, calling for its wide support. He called for making all possible efforts to spread the Balfour Apology Campaign within the British social, popular, and media institutions and especially within the UK Parliament. On the 25th of October, the Palestinian Return Center hosted the launch of the Balfour Apology Campaign inside a packed out room in the House of Lords. The event was hosted and chaired by Baroness Jenny Tonge. Balfour Apology Campaign is a UK based campaign launched by the Palestinian Return Center (PRC) in 2013 to urge the British establishment to apologize for the 1917 Balfour Declaration. Nearly a century ago on November 2, 1917, British Foreign Secretary Arthur James Balfour issued a letter that set the stage for the creation of a Jewish state inside Palestinian territory. The letter known as the Balfour Declaration pledged to work for the establishment of a homeland for the Jewish people inside Palestine. 99 years on, Palestinians believe the UK owes them an apology for the declaration that paved the way for the occupation of their land and marked a historical breach against the aspirations of the people of Palestine and shattered its hopes for freedom and self-determination.